La MSH Paris-Saclay a récemment labellisé le projet de workshop « Spatial Econometrics and Statistics », porté par Florence Puech (RITM) et Raja chakir (UMR Economie publique). Cet événement aura lieu à AgroParisTech les 23 et 24 mai 2019. 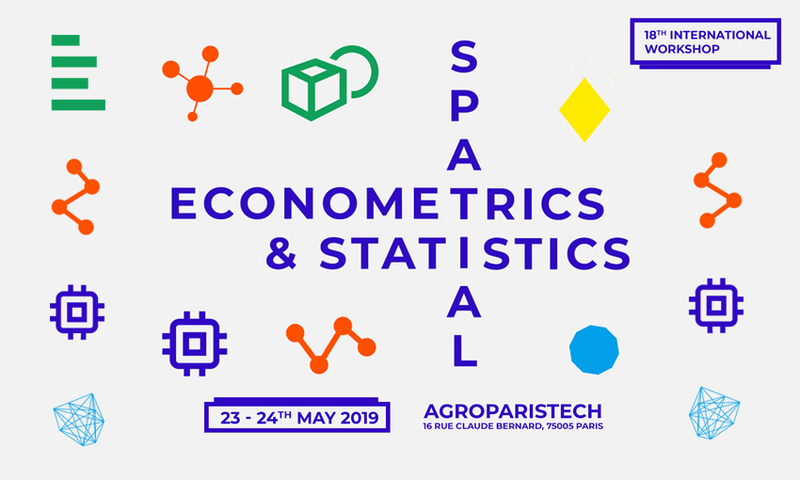 The 18th International Workshop on Spatial Econometrics and Statistics is organized in Paris on 23-24th May 2019. 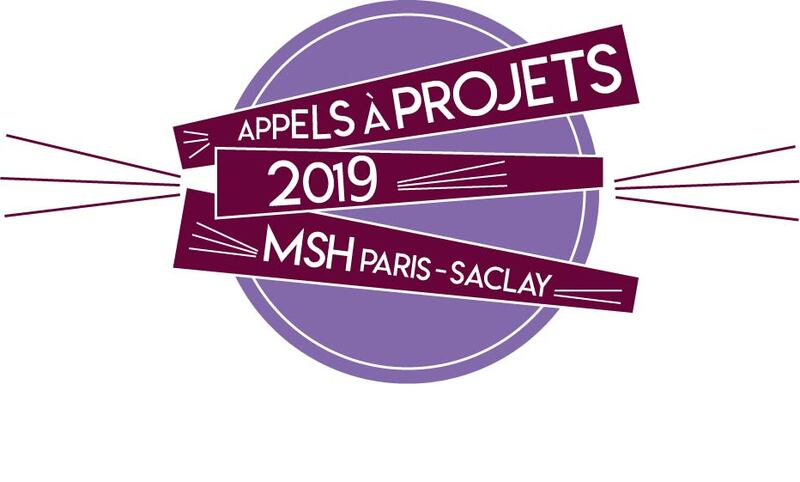 This edition follows previous workshops held annually in France since 2001. The aim of this international workshop is to promote and develop scientific exchanges between economists, econometricians, statisticians, geographers and mathematicians on spatial econometrics and statistics and their applications in various fields of research. This workshop also aims to discuss the state-of-the-art and future challenges as well as opportunities in the fields of spatial econometrics and statistics and encourage exchanges between senior and junior researchers involved in spatial statistics and econometrics. All submissions in the fields of spatial statistics and spatial econometrics are welcome (methodology, applications etc.). Theoretical and applied studies with methodological advances in spatial econometrics and statistics can be submitted. We especially encourage submission by junior researchers. For this 18th edition, we also encourage submissions on issues related to environmental economics, agricultural economics and climate change modeling and their treatment in spatial econometrics and statistics.